After the defeat of Napoleon in 1815 a confederation of 39 German states was created out of the realms of the Holy Roman Empire. Like the Empire before it, the German Confederation was dominated by Austria, a state of affairs that was contested by Prussia, the Confederation's second-largest state after Austria. The vast army of Frederick the Great the legendary Prussian ruler from the 18th century was largely outdated by the Napoleonic period, which saw the need for smaller, more versatile forces. Reform of the Prussian army began under Gerhard von Scharnhorst, who was hired by King Frederich Wilhelm III in 1801. It continued later in the century under Count Helmuth von Moltke, whose understanding of logistics and technology gave Prussia a truly modern fighting force. 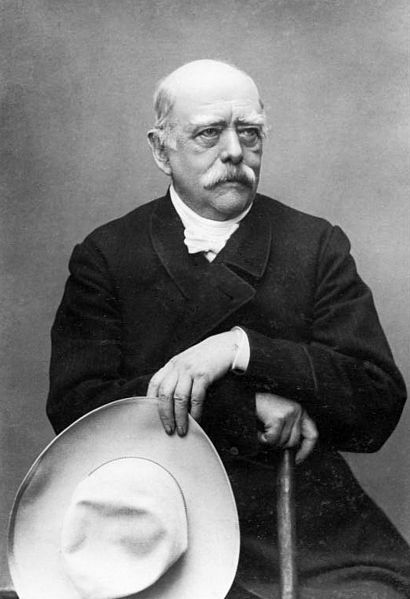 Otto von Bismarck became minister-president of Prussia in 1862. He took power at a time of conflict between a conservative government and a liberal parliament, but forced through controversial army reforms (including three-year universal conscription) while gaining liberal support for his foreign policies. Convinced that Austria had no part to play in German politics, he directed the policies that led to the confrontation with Austria in 1866. 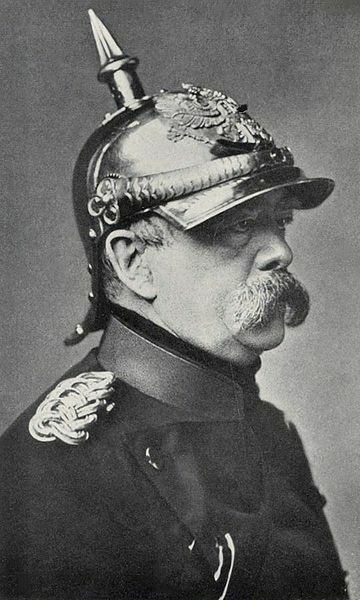 Bismarck set out to unify Germany under Prussian rule. 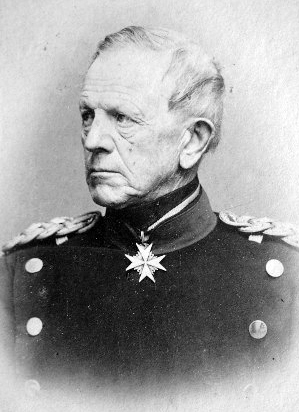 His first opportunity came in a short war with Denmark in 1864. Ownership of the two duchies of Schleswig and Holstein was contested by Denmark and Prussia, the southerly Holstein having a German minority with a Danish minority and the northerly Schleswig the reverse. In 1863 King Frederick VII of Denmark announced a new constitution for Denmark that incorporated Schleswig into the Danish Kingdom. In response, the German confederation sent troops to occupy Holstein. 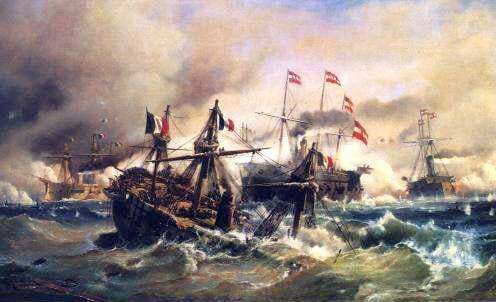 Bismarck made an alliance with Austria, and the two armies invaded Schleswig in February 1864. The war lasted eight months, the Allies following a battle-plan devised by their chief of staff Count Helmuth von Moltke. The plan was sound, but it was mismanaged until Moltke himself left Berlin and joined the battlefield. 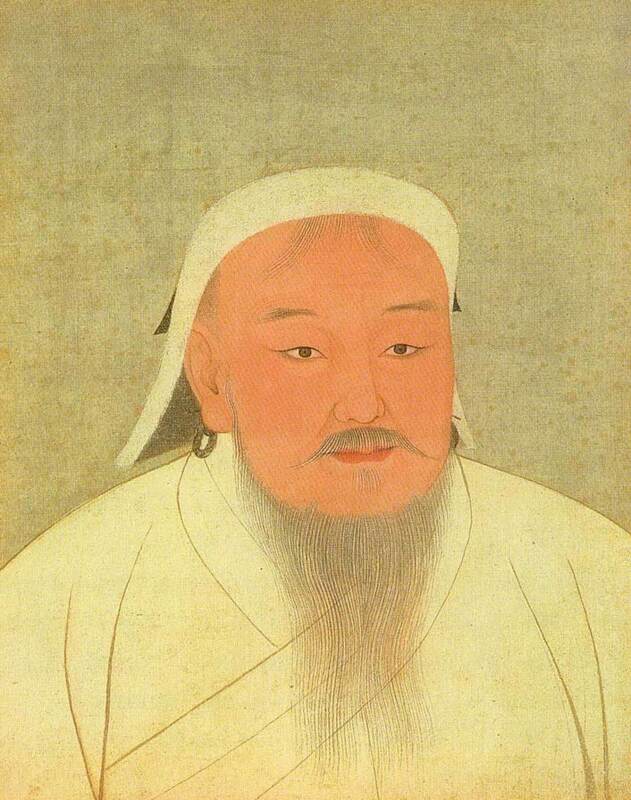 His appearance changed the war; the Danes withdrew and soon agreed peace terms. The Treaty of Vienna in October 1864 saw Denmark surrender the two duchies to Austria and Prussia, but Austria's refusal to accept Prussian dominance in northern Germany soon led to hostilities between the victors. Austria allied itself with some smaller German states, while Italy joined Prussia in return for Austrian ruled Venetia- a province it required to complete Italian unification. The Italian dimension of the conflict was therefore part of the Third Italian War of Unification. On the outbreak of war on the 14th June 1866, von Moltke had two armies to face: 270,000 Austrian and Saxon troops in the south-east, and 120,000 Hanoverian and southern German troops in the north-west and south. Total Prussian forces were smaller by around 60,000 men. Von Moltke sent 278,000 troops against Austria and Saxony, leaving just 48,000 to face the various other German armies. This small force captured the Hanoverian army in just two weeks and then drove off the remaining southern German troops. The larger Prussian force moved south on railway lines and split into three separate armies- the Army of the Elbe and the First and Second Armies- to march into Saxony and Austria. The Saxon army withdrew into Austrian Bohemia, pursued by the Prussians, but the Austrians, commanded by Ludwig Benedek, were unsure which Prussian army to face. The Prussians took the advantage, attacking the Austrians with breech-loading Dreyse needle guns, which fired four times as quickly as the Austrians' muzzle-loaders. Benedek withdrew his shattered troops to high ground in front of Koniggratz fortress. Moltke's plan was for the Elbe and First armies to restrain the Austrians while the Second Army hit its right flank. The day of the battle (3 July) brought driving rain and near disaster, for a breakdown in communications meant that the Second Army did not receive the order to attack. The other two armies attacked at dawn, but their advance stalled and they were driven back. Luckily for the Prussians, Benedek did not press his advantage and the Prussians still had their superiority in rifles and firepower. In the early afternoon the Second Army at last received its order to attack, and its onslaught on the Austrian flank forced Benedek to withdraw. The Prussians had won the battle of Koniggratz and within three weeks the Austrian emperor sought a ceasefire. The Austrians had more success in their battles against Italy. Prussia's ally. The Austrian and Italian armies met at Custoza, south of the Italian lakes. 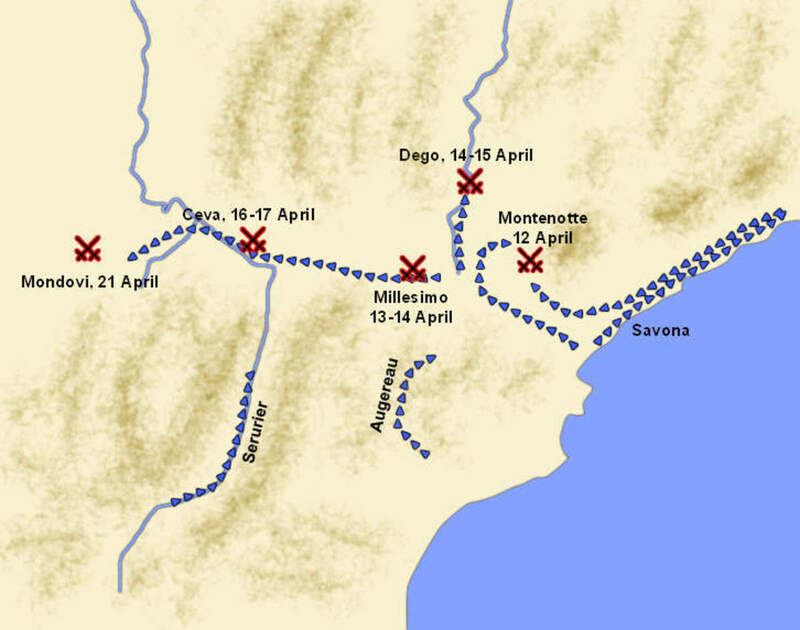 The Austrians tried to attack the rear of the advancing Italian army but failed. 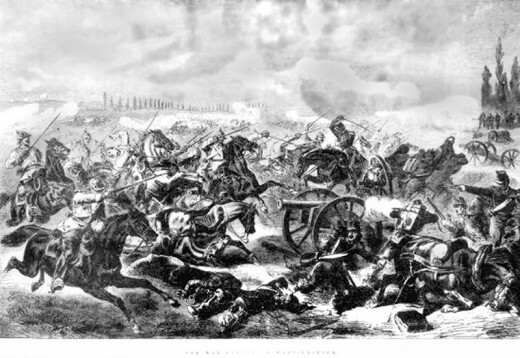 The confused battle was resolved by the Austrian rifled artillery outperforming the Italian smoothbore guns and by an improvised charge by Austrian lancers that endured heavy losses but unsettled the Italians. 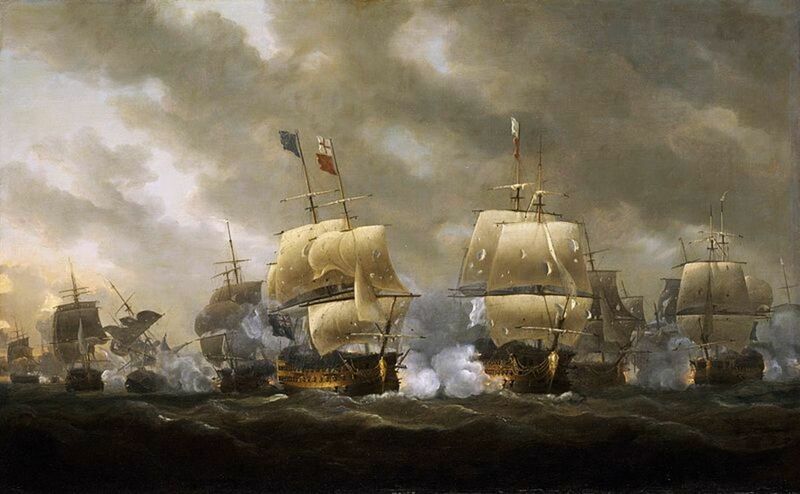 A second battle, this time at sea off the Croatian island of Lissa in the Adriatic, was also won by the Austrians. Occurring at a transitional time in naval technology, it saw the engagement of a variety of wooden sailing ships and ironclad steamships, the latter armed with battering rams. However, the two main victories were to no avail, as the main battle against Prussia was already lost. The Treaty of Prague ended Austrian influence in Germany and created a Prussian-dominated country. The treaty effectively evicted Austria from Germany, but conscious of the need to maintain good relations in the future, Prussia did not demand compensation from Austria. Austria did, however, lose Venetia to Italy. The Dual Monarchy of Austria-Hungary was created out of the Austrian Empire in 1867. Prussia gained Holstein, Hanover, Hesse-Kassel, Nassau, and the city of Frankfurt. The German Confederation collapsed and a new North German Confederation controlling all states north of the river Maine was established under Prussian control. The Prussian King became its President and controlled its foreign policy and army. Three southern states (Baden, Bavaria, and Wurttemberg) remained outside the Confederation but were forced to sign an alliance with Prussia against France. The defeat of Austria in the Seven Weeks War saw the removal of a major impediment to German unification. Another obstacle was the growing power of France. In 1870 the vacant throne of Spain was offered to Prince Leopold von Hohenzollern-Sigmaringen, a member of the Catholic branch of the ruling house of Prussia. The French objected, Leopold withdrew, but Wilhelm I of Prussia refused to give assurances that the offer would not be made again, recording the events of his meeting with the French ambassador in a telegram he sent to Bismarck. The latter then edited the telegram to suggest that insults had been exchanged and released it to the press. A huge furore followed, causing France to declare war on the 19th July. Within two weeks of the French declaration of war, Prussia and her German allies had moved 300,000 troops in three armies along the French border. The French mobilised in disarray, but had the advantage of the Reffye Mitrailleuse, an early machine gun, and the Chassepot rifle that had a range over twice that of the Prussian Dreyse needle gun. The Prussian breech-loading artillery, however, was superior to the French muzzle loaders. The first encounters between the two sides in eastern France saw heavy Prussian casualties, but the French were forced to withdraw by Prussian outflanking moves, Marshal Bazaine, in command of the French left wing in Lorraine, withdrew from Metz towards Verdun to avoid encirclement. His troops then ran into a Prussian army corps at Mars-la-Tour. The Prussians were heavily outnumbered and risked defeat if the French attacked. 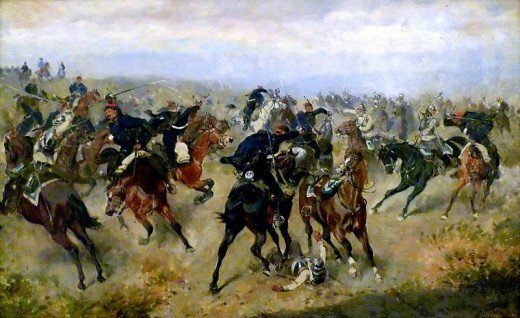 But the cavalry under Friedrich von Bredow launched a charge that disrupted French artillery and deterred the French from taking any initiatives until the main Prussian could arrive. The Prussians then cut the main road to Verdun, forcing Bazaine to withdraw towards Metz and take up a defensive position between Gravelotte and St. Privat. On the 18th August the Prussians attacked in force, but suffered huge losses as they advanced over open ground into heavy Reffye Mitrailleuse fire. Bazaine, however, failed to launch a counter attack, allowing Prussia's Saxon army to take St. Privat and forcing the French to retreat into Metz. Here, they were besieged, removing them from the war and giving a strategic victory to the Prussians despite the loss of over 21,000 troops. To the Northwest, the French Army at Chalons under Marshal MacMahon, accompanied by Napoleon III, set out to relieve Bazaine in Metz but was driven into a loop of the River Meuse at Sedan and encircled by the Prussian army led by Helmuth von Moltke. On the 1st September Prussian artillery on the hills overlooking the city opened fire and for two days pounded the French, whose own guns were too far away to respond. The French cavalry barely charged the Prussian lines, but the gesture was futile. Faced with this ongoing slaughter, Napoleon III surrendered, meeting Bismarck the next day to agree peace terms. He and his entire army were then taken into captivity. The surrender of Napoleon III, however, did not end the war. The news from Sedan led to a bloodless revolution in Paris. The emperor was formally deposed and a provisional republican government of national defence was created under General Trochu. As the Prussians made for Paris, to besiege it on the 19th September, Trochu rapidly organised the city's defences. 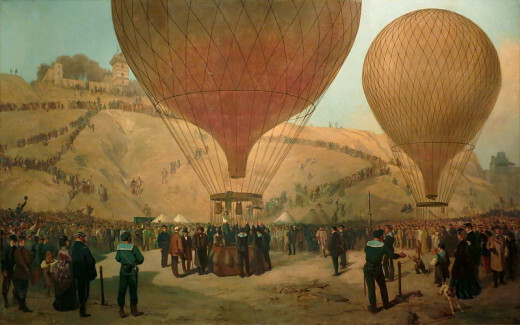 He was greatly assisted by his Interior Minister Leon Gambetta, who in early October left Paris by hot air balloon, flying over the enemy lines to organise the new Armies of National Defence in the provinces. 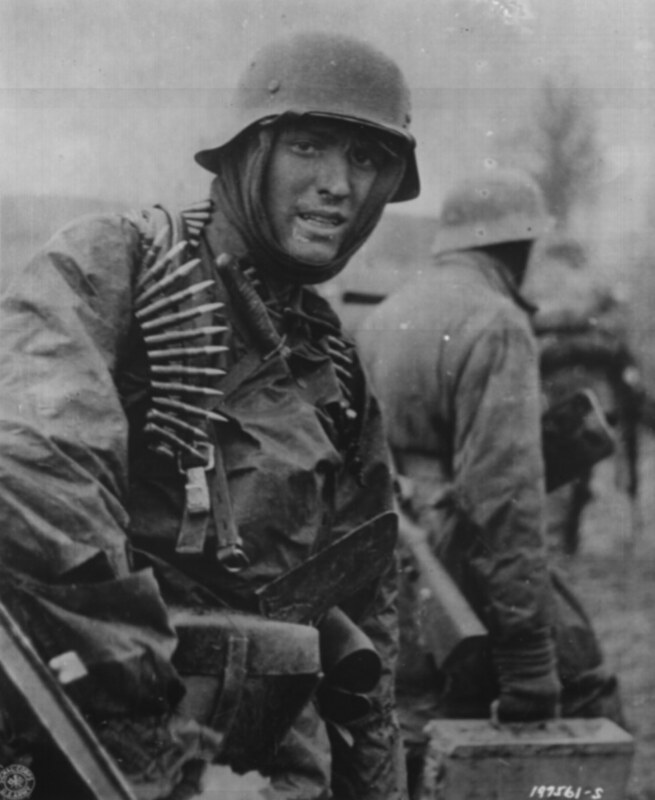 The Prussians fought hard against these forces and engaged guerillas who attacked their lines of communication. Prussian reprisals for these attacks and Trochu's unsuccessful sorties from Paris added to the mayhem. On the 5th January 1871 the Prussians began a bombardment of Paris, an attack that saw the first use of anti-aircraft artillery- a steel Krupp piece designed to shoot down the balloons being used by French couriers. At first the attack stiffened Parisian morale, but over four months famine took hold and a final major breakout failed on the 18th January, with heavy losses. In the provinces the Prussians were also routing the national defence armies. On the 28th January, recognising their inevitable defeat, the French signed an armistice with Bismarck, bringing the war to an end. 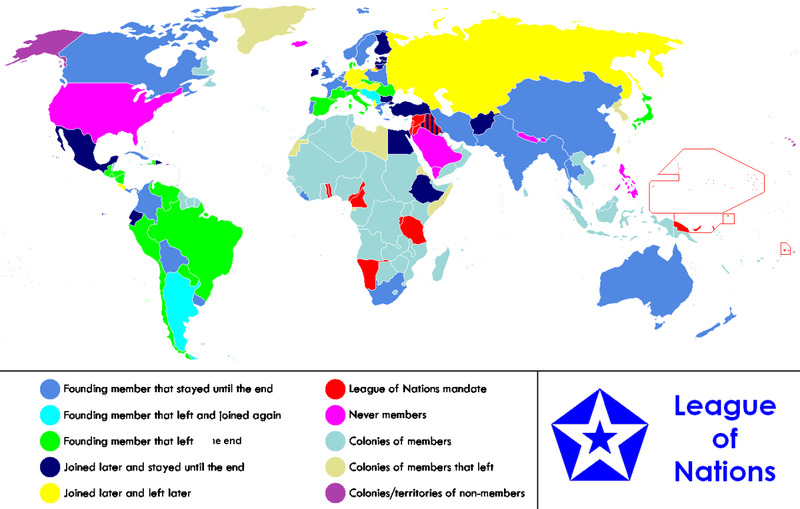 The armistice was ratified by the Treaty of Frankfurt signed in May 1871. It was a treaty that transformed the political map of Europe forever. France ceded Alsace and northern Lorraine to Germany. 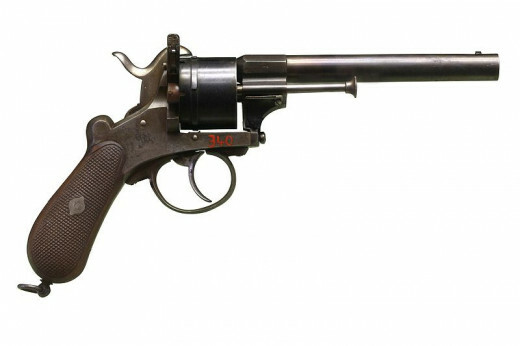 Its desire for revenge, became one of the primary causes of the First World War. In France, the Third Republic was created, but Paris rejected the new government and established the independent Paris Commune. French troops besieged the city, recapturing it on the 21st May. On the 18th January 1871 King Wilhelm I of Prussia was proclaimed Emperor of Germany in the Halls of Mirrors in Versailles. The new empire included all 25 states in north and south Germany, plus the new territory of Alsace-Lorraine. In Italy, the withdraw of French troops from Rome the previous year, completed the unification of the formerly independent Italian states and duchies. Was the outcome of the Franco-Prussian war one of the main factors that caused war to break out in Europe in 1914? Very nice treatment of Prussia, an often forgotten country. Thanks James. You are one of " the good guys". No problem Chris thanks for popping by. By the way, I voted down that awful review of your book on Amazon :). Very good account James. Thank you. Yes, it's a lesson that we have to learn time and time again. And of course, today is 100 years since the start of WW1, so I suppose this makes this hub all the more relevant. Thanks for the education about this period in European History. A bit more than I can absorb all at once but gradually I will learn what happens in the rest of the world has an effect on us as well. Indeed he does, its amazing how he managed to maintain peace and order in the aftermath of Germany's unification. Too bad the Kaiser didn't share his diplomatic skills. 4 years ago from Buffalo, New York. Great article about one of the most transformative periods of European history. Bismarck stands as a political giant in history.